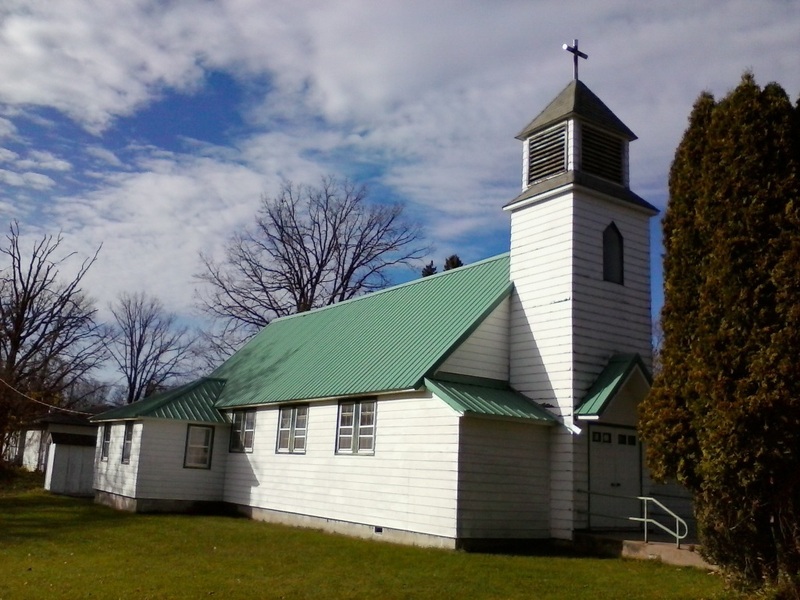 Former Sacred Heart Church building for sale. Located on a corner lot in Federal Dam. If interested please contact us. No water or sewer. Building sold as is.